PUPPIES! Doesn't that get you excited? 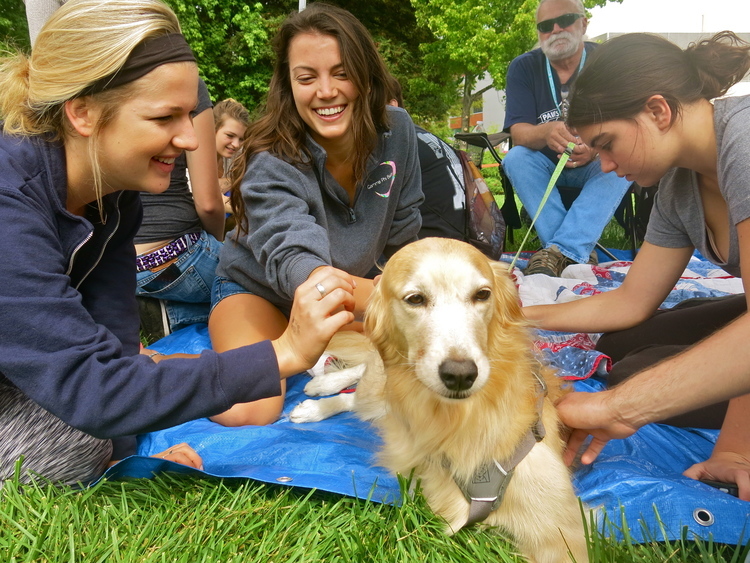 Paw for Healing is brining canine assisted therapy dogs to spread warmth across campus. Come relax before finals and get ready for tricks and treats with these two different dates of cuddly pups!